While I wish to help manong in putting the balikbayan boxes in his van, I can only watch from not-so-far distance. My balikbayan boxes are bound to go to the Philippines and leave the Canadian ground. After all the time the boxes have been waiting to be filled, all I see now is the empty spot for the next batch of stuff. It got me thinking if I should keep doing it. No, I’m not turning from masinop to sobrang kuripot. Although I can be in different situations. Things have changed. I keep on changing that I no longer want to send balikbayan boxes from Canada as a routine, as part of the OFW culture. As I look inside the boxes, I realized that I hardly buy any of those things since I became a vegetarian. Well there are few exceptions like jam, peanut butter, pasta, etc. Then lately, I had a conversation with a friend who sent small balikbayan box. She was happy and proud of what she did. It’s not just me thinking of buying only what is needed. It’s not that I’m looking for approval (most of the time) but her story made me decide to finally choose smaller balikbayan boxes for the coming years. My family welcomed the idea but asked me not to forget the essential things. I hear you mom. All noted. Here are my top two reasons why I know it’s totally OK to use a small box. No shame. Only pure honesty. My family knows about my plans so it explained why they understand the frugal daughters become more frugal. 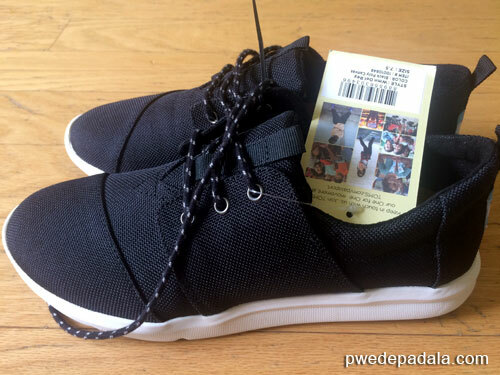 Minimalist OFW loves minimalist balikbayan box. Everyone has an opinion with whatever is in the box. But they all agreed on one thing: the corned beef is too salty. I used to love the Hereford corned beef from opening it with a key to eating it with sauteed cabbages or pechay. Too much salt is not good for the health. I turned a new leaf and I wish my family will consider plant-based diet instead of joining me in vegetarianism. I’ll give you a peek in my vegetarian grocery list for the small balikbayan box. Suggestions are welcome. Nothing break or leak in all of the balikbayan boxes that I’ve sent so far. I’m positive that a smaller box would also be able to endure the long trip and violent handling. This is not the final list. I’ll add more whenever necessary (or requested/insisted) but so far these are the things that I have in mind. 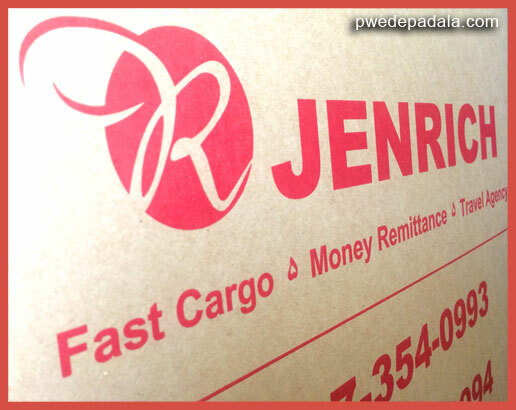 In Canada, you can choose from forwarding companies the different sizes of balikbayan box. The shipping rate is higher for provinces. My other post has a list of forwarding companies in Canada but I’m not sure if they offer smaller sizes of box other than the companies I mentioned above. I still need to verify. 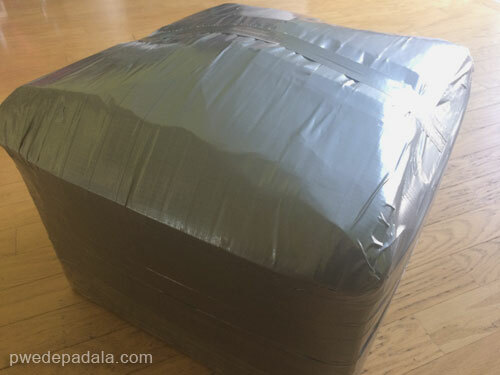 Do you want to dive in to other posts about pasalubong and boxes? I have more for you. I still have a lot of ideas when it comes to giving back so make sure to drop by. Do you have a must-send items in mind? What are the favourite Canadian foods of Filipinos?